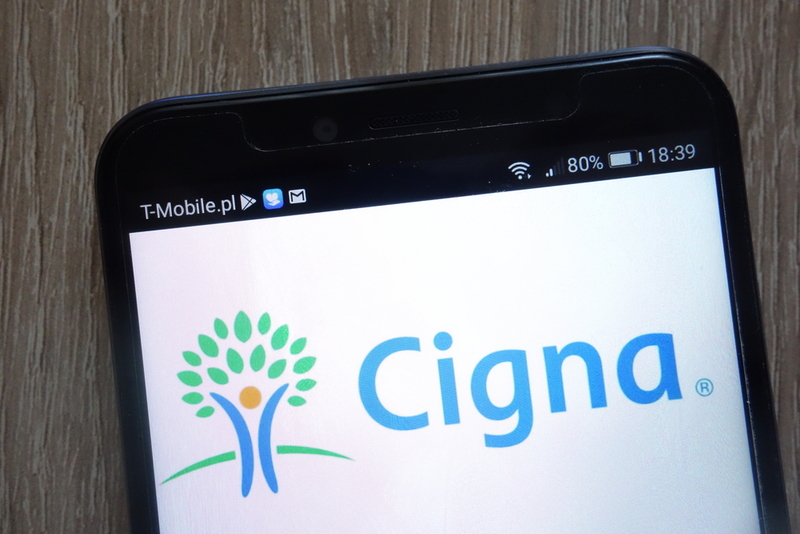 Calling CIGNA on an unpaid claim can be frustrating! I called on a build up for #30 to give the Cerec information to have it reprocessed(same day crown) and the rep told me that per Cigna guidelines they will not approve the build-up and it is considered inclusive too because the patient had fillings completed on teeth #28 and #29 same day! What?! I asked to be transferred to a supervisor and waited for 30 minutes… hanging up and trying a new representative. Must have patience! My patience paid off because the new representative I spoke to is processing this claim for payment! Seriously how many people working in dental practices have the time for this nonsense. Luckily they have me and I won’t give up!